There’s no doubt that streaming services like Netflix are taking over pop culture and today’s distribution of media and entertainment. One huge factor that makes Netflix so successful – the reason why we stay up in the late hours binge-watching our favorite series – is our addiction to marathons of watching “TV” on our laptop screens. Why is binge-watching so addictive? One factor is that TV cliffhangers induce a stress response in your body. When an episode leaves off with a mystery murder or an unsettled fight between the featured couple, your body produces an excess of CRH, which induces anxiety and increased attention. 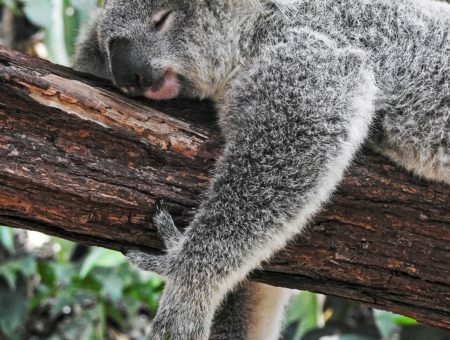 The subsequent release of corticotropin and cortisol keeps you up at night even when you’re actually in need of more sleep. Another factor is the feeling of accomplishment binge-watching provides in your brain’s reward system. That feeling of closure when you can say “Yes! I finished another season!” is just like the pleasure you feel when you check things off a to-do list. In the brain, there is an increase of serotonin, associated with satisfaction, and dopamine, which is associated with pleasure. Internet Addiction is actually a thing and is studied as a potentially relevant disorder in today’s era of ubiquitous technology. Last but not least is that the brain is used to blocking off time into 30 and 60 minute sections because of our man-made sectioning of time, while episodes are often 20 or 40 minutes. So while you may plan to watch about one hour of a show with 40-minute episodes, you end up watching 80 minutes – because who watches half of an episode? Now you know a bit about the stress response, the rewards system, and the clockwork that factors into the urge to press play on the next episode. 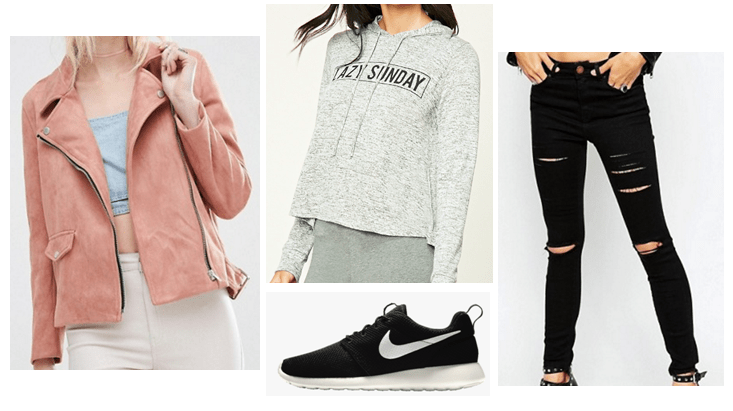 So let’s get into some outfits that are inspired by the science of the Netflix addiction! 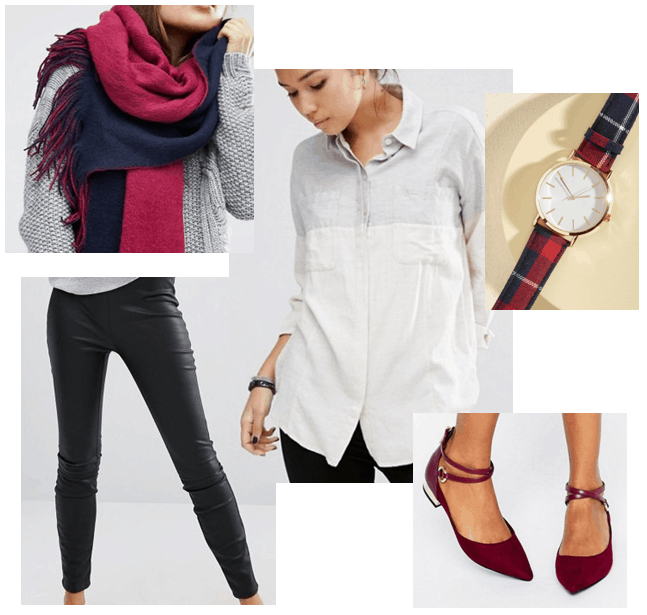 This outfit is inspired your favorite romantic comedy girl-next-door mixed with the goal-oriented side of you (because Netflix is just another form of productivity if you think about it!). I styled this soft gray collared shirt with this deep maroon overcoat. 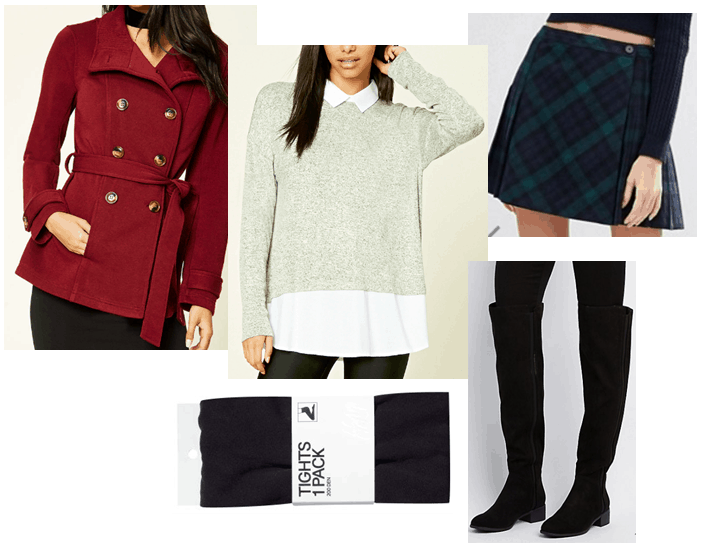 Slip on some tights to stay warm and knee-high boots to elongate your legs. Wear this structured skirt in plaid, the ultimate fall-to-winter pattern, and you’re ready to check things off your to-do list in this chic outfit! Indulge in your favorite thriller suspense shows in the epitome of street style! This graphic hoodie is perfect for TV marathons. Wear these ripped back skinny jeans that add the rugged vibe of a suspenseful show, and these sneakers that will keep you on your toes. Then throw on a tough moto jacket, but in a – plot-twist! – contrasting blush suede that adds a softer vibe. With this outfit, you embody the thrill of cliffhangers and twists! The name of this outfit was inspired by the currently popular show, Black Mirror, but it’s a play on words with the concept of blocking out time! Wear this simple, oversized colorblock flannel that represents blocks of time. Pair it with these faux leather leggings that have the appearance of a “black mirror,” which will make your outfit look sharp immediately. Then wrap a large colorblock scarf around your neck to add a splash of color, and slip on some comfy maroon flats. 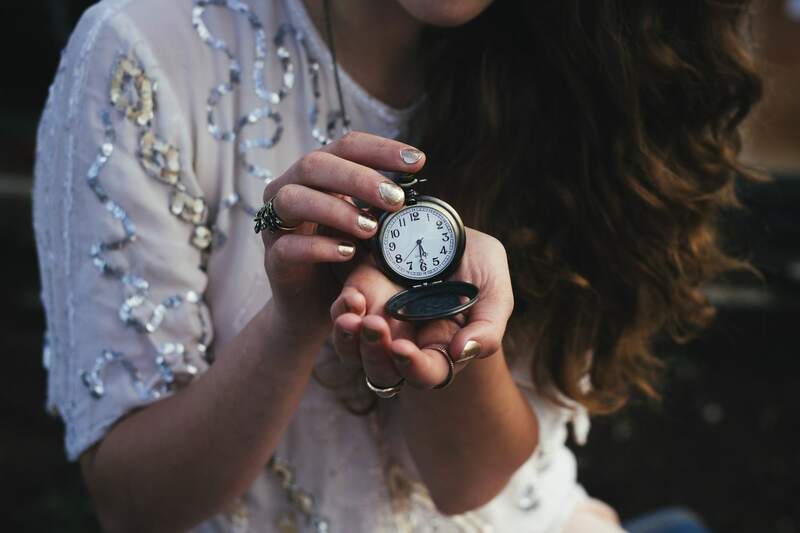 Of course, wear this cute plaid watch to help you keep track of time while enjoying your shows! What is your favorite TV show? How many seasons have you watched back-to-back? Let me know in the comments below!